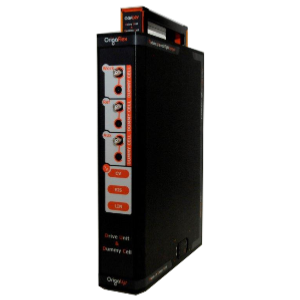 Each potentiostat of the OrigaFlex range can be used as a Bipotentiostat. 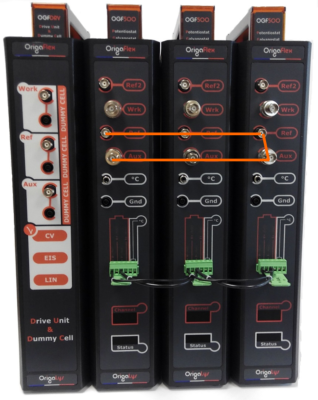 To do so, it is necessary to connect three OrigaFlex devices. On one potentiostat, you connect a working electrode. On the second one, you connect the second working electrode. And finally, on the third one, you connect the counter-electrode, the reference electrode (if you work with three electrodes) and a second reference electrode (if you work with 4 electrodes). The Drive Unit & Dummy Cell remains mandatory at any case. 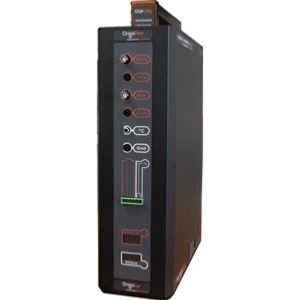 It supplies power to all the channels and monitors all the potentiostats together, thanks to an Ethernet connection. The working electrode n°1 for a configuration in 2, 3 or 4 electrodes. The working electrode n°2 for a configuration in 2, 3 or 4 electrodes. 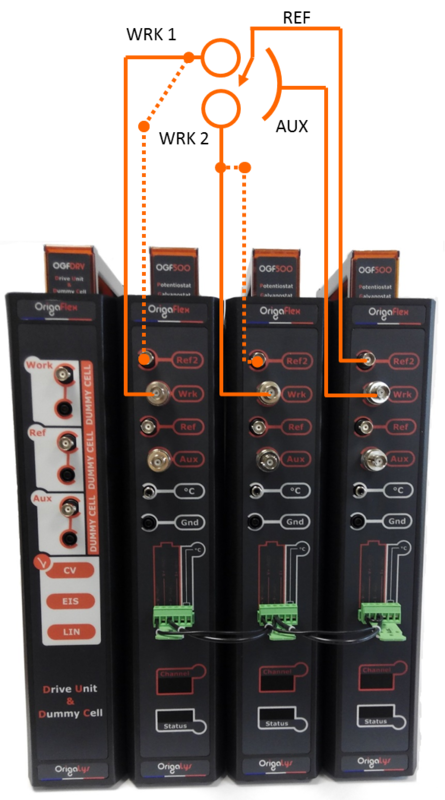 The OrigaFlex range is a trully multi-Potentiostats system. It allows you to combine the powers: 500 mA, 1A and 5A. All the combinations remain available, all depending on the level of current you work with. 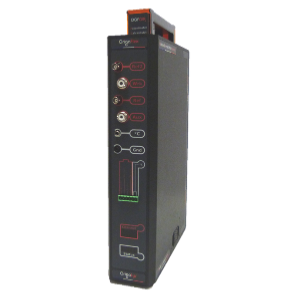 Example: if the current does not exceed 200 mA per channel, you can easily use thee OGF500 : 200 + 200 < 500. 4 electrodes: Two working electrodes, one counter-electrode and three reference electrodes (see other connections in dotted lines). At any case, connect the three "Batteries" sockets ach other, with a the dedicated cable. The "Battery" plug is a parallel connector. Indeed, it includes the connectors WRK, AUX, REF and REF 2. Many options are available. Concretly, you can use two different softaware to control the Bipotentiostats. On one hand, you can use OrigaMaster 5, PC software for single potentiostats. To do so, it is necessary to open three sessions of OrigaMaster 5 on the same computer, with three USB cables. It is highly possible to open three time OrigaMaster 5 on the same computer, even more. 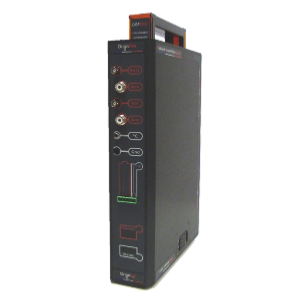 The session 1 monitors the Potentiostat n°1, the session 2 monitors the Potentiostat n°2 and the session 3 monitors the Potentiostat n°3. "3 electrodes" if you work in 3 electrodes mode. "4 electrodes" if you work in 4 electrodes mode. "4 electrodes inverted" if you work in 2, 3 or 4 electrodes mode.